The Crocodile Cream is specially designed for the durability and care of the horn flakes of these leathers. 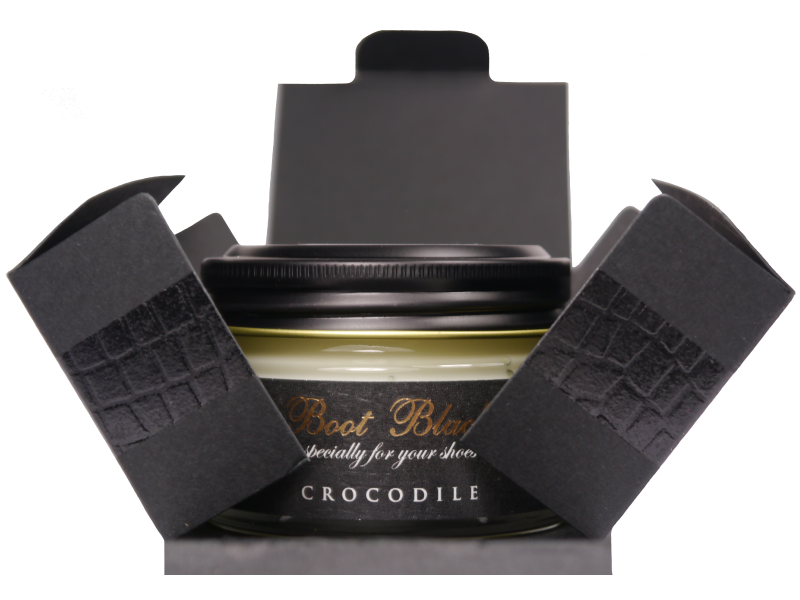 Special cream for the care of crocodile and reptile leather. 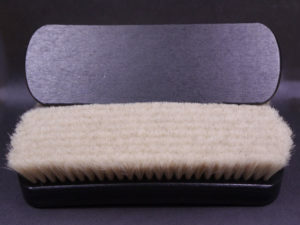 It contains very high quality natural waxes and oil to maintain the silky shine of the crocodile leather. It is suitable for all crocodile, alligator, snake and reptile leathers.